Ryder has created three showcase warehouse sites that deliver advanced automation including robotics, autonomous vehicles and drones; sensors and automatic identification tools; and wearable technology, like smart glasses and ring scanners. 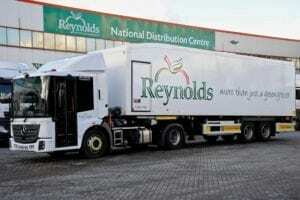 Commercial vehicle contract hire provider Ryder is to supply 14 new Mercedes-Benz 314 high roof, long wheel base Sprinter vans and 1 Luton to holiday homes and lodges manufacturer Willerby. 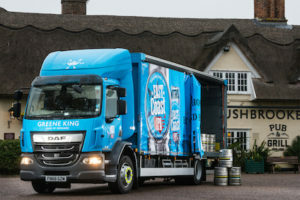 Brewer Greene King has ordered 20 customised drays from Ryder in a continuation of the full-service lease deal agreed last year. 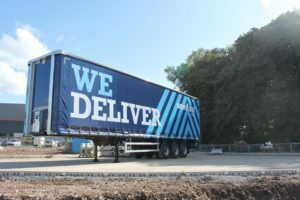 Ryder has taken delivery of its first trailers from Tiger – 15 curtainsiders which will go out on contract to Woodland Group. 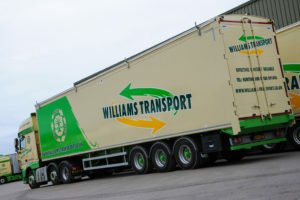 Williams Transport has taken four BMI moving floor trailers fitted with the Cargo Floor system from Ryder.